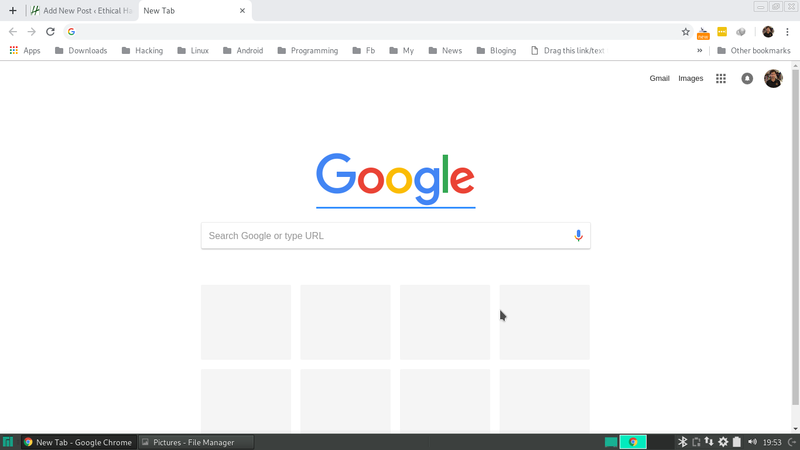 Google has been working on a Material Design refresh for Chrome across desktop and mobile in recent months, and elements of the redesign are starting to make their way to the stable version of the browser. Chrome 68, now includes parts of the Material Design refresh hidden behind settings flags in both the iOS and desktop versions. Chrome 68 for Android does not yet include the Material Design refresh changes.